Discarded by her prince and forced to guard the life of another; Freely finds herself thrown into a world of intrigue and murder. Kidnapped by those she once trusted and thrust into a life no woman could endure, she must accept that the bond she once shared with her prince is over, and turn to another to secure her freedom. But as the mystery surrounding the magic that binds her to the prince, Zan, deepens, and the hidden secrets guarded by the vampires become exposed, Freely knows she must make a choice. Will her growing attachment to the vampire king break the ancient power that binds her to the man who still holds her heart? 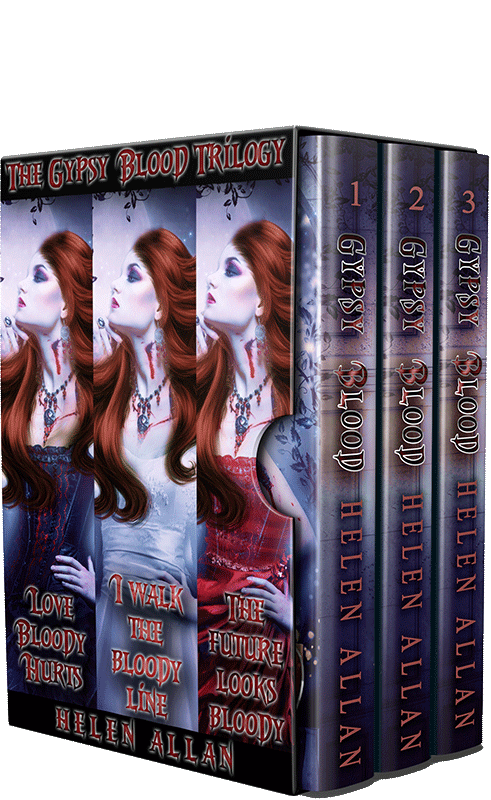 Gypsy Blood – I Walk The Bloody Line #2 – Wow, talk about the evil in this book. Fast paced, filled with action, evil and a storyline that keeps the reader immersed in the pages until the end. 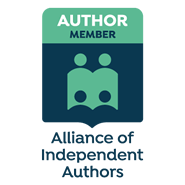 The characters keep growing, and discovering new secrets and plots, and finding surprising sources of help as needed. There’s a couple of dark happenings, but overall the book keeps rolling along. The vivid descriptions and no stupid formula add to the mix. The vulgar language is kept to a minimum. No cliffhanger. 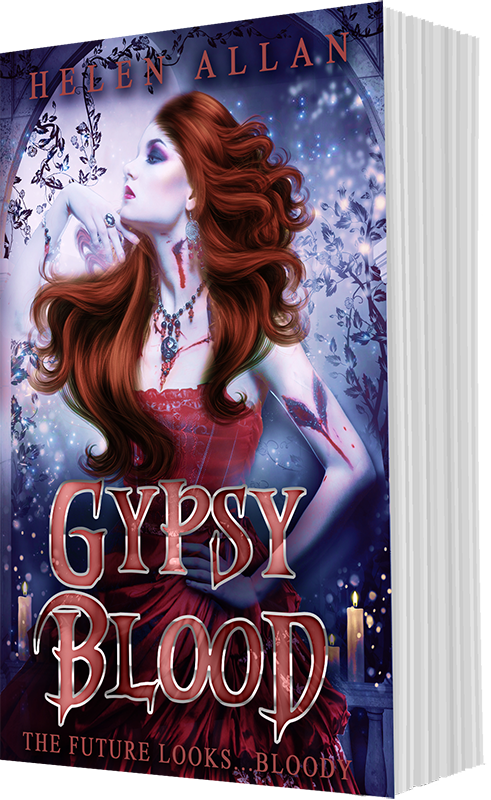 Another mystifying read in the Gypsy Blood series!! Book 2 is a continuation of Love Bloody Hurts. I thought it was beautifully written. These plot lines are uniquely impeccable! I’ve loved the characters since the beginning! I can’t wait to dive into book 3! I would highly recommend this series!